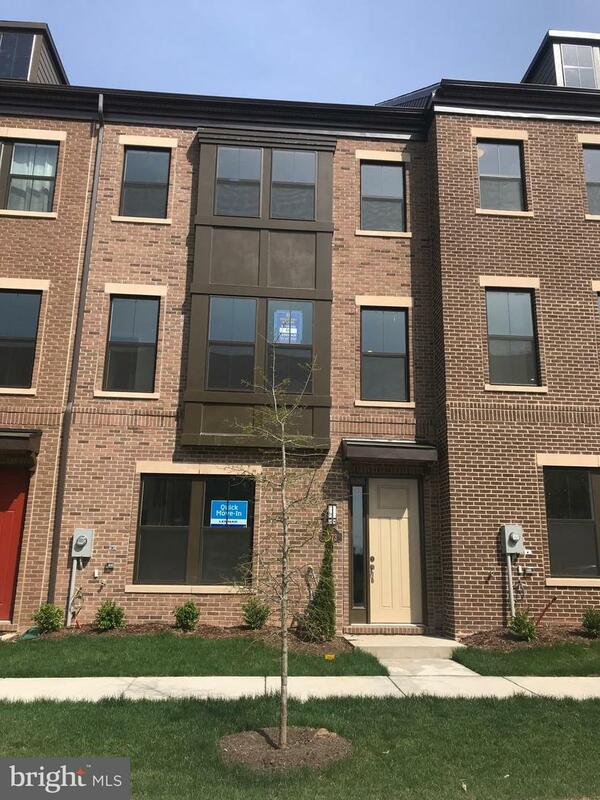 Gorgeous brand new 4 level townhome in a fantastic location. 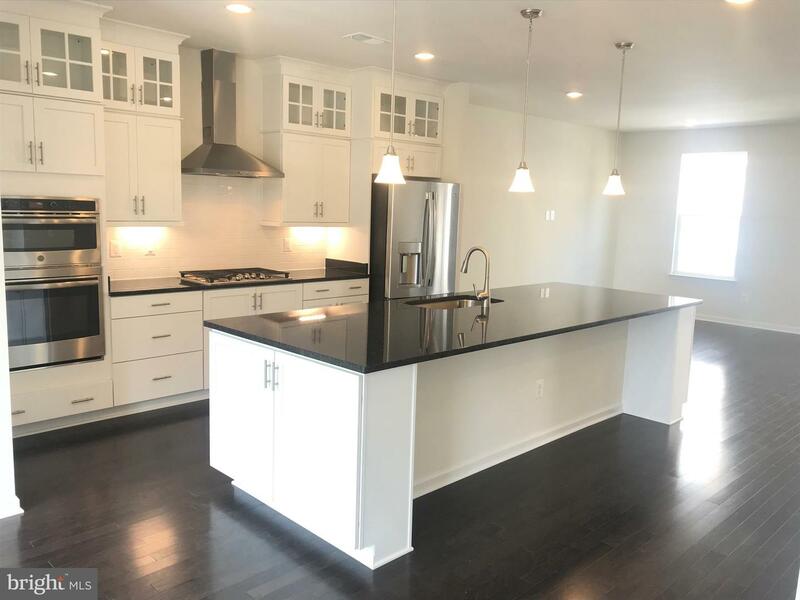 Contemporary finishes include Sonoma Painted White shaker style cabinets, granite countertops, hardwood floors and oak stairs, backsplash and all upgraded appliances. 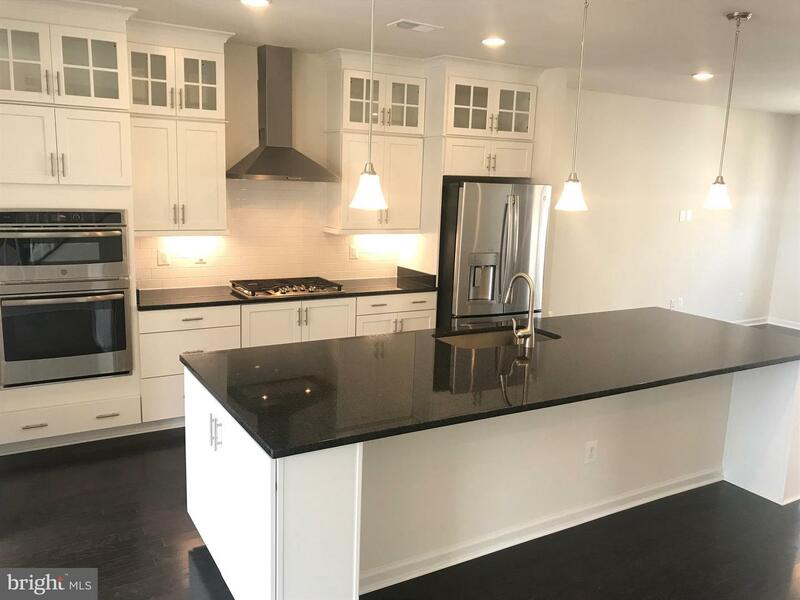 3 bedrooms with 3 baths and 2 powder rooms. 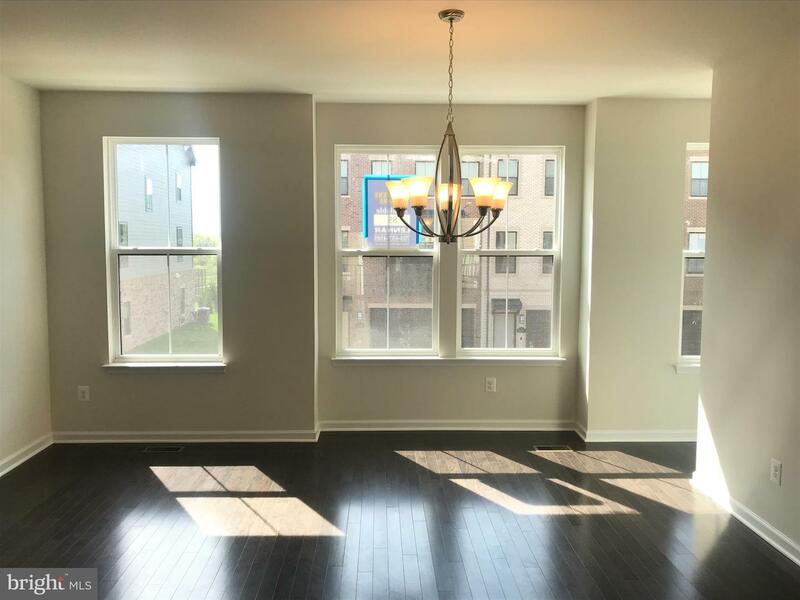 Spacious loft with rooftop terrace & Amazon Home Automation Package! 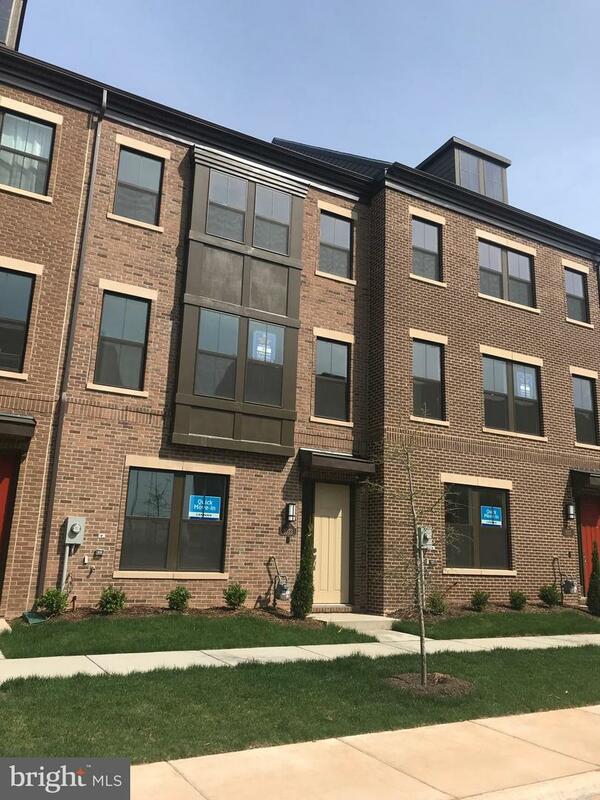 This one is a must see.Prime location and close proximity to Dulles Airport, 28, 267, 50, 66, and short distance to Silver Line Metro!!!! Plus Closing cost assistance!